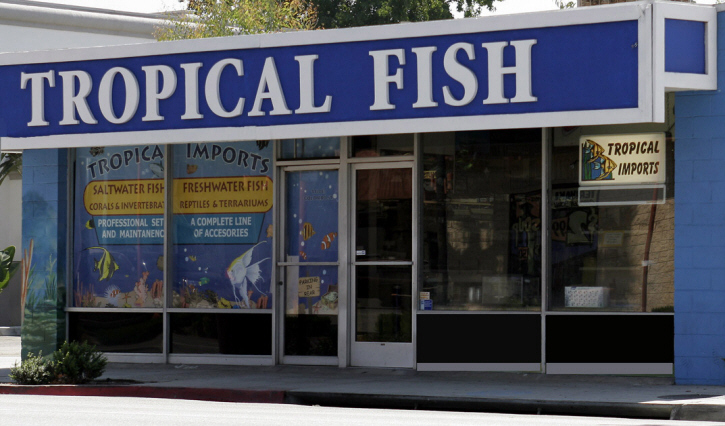 Since 1971, Tropical Imports has been servicing Glendale and the surrounding communities with a large selection of tropical fish and aquatic supplies. With almost 2,000 square feet devoted to aquatics, we offer saltwater and freshwater fish, corals, invertebrates, aquariums and supplies. 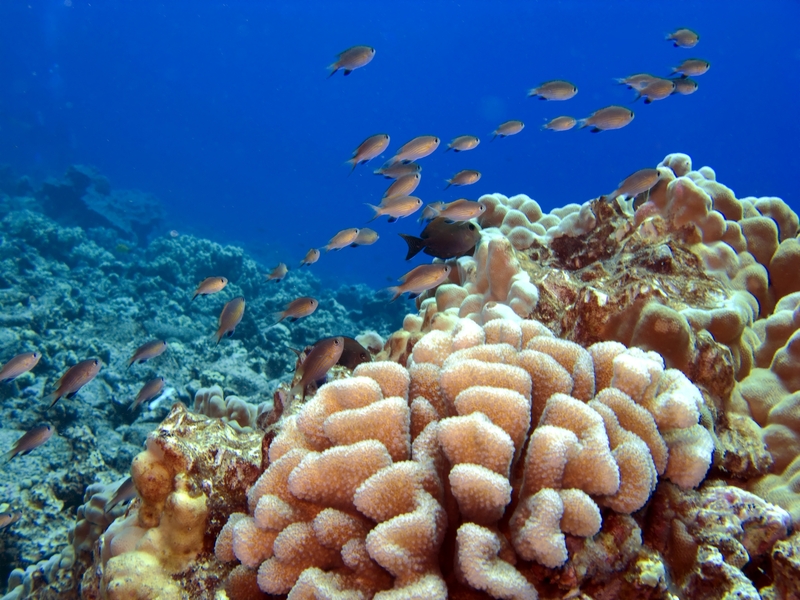 We also provide home and office aquarium service and maintenance. With a staff that has been with Tropical Imports for many years, you can count on reliable assistance and helpful advice.